John Davis is the roots of the company and in another life was a successful oil exploration geologist. 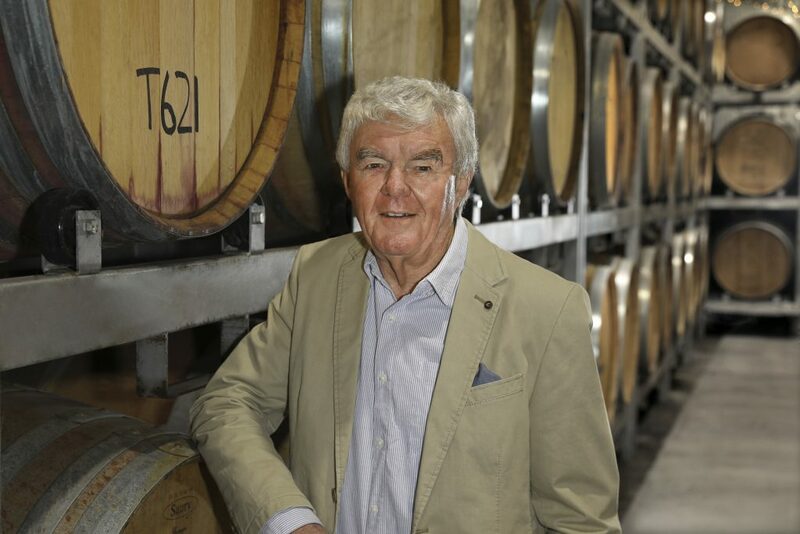 In 1982 he bought his first vineyard and by 1988 his first winery. What started out as a serious hobby gradually became his sole business focus. 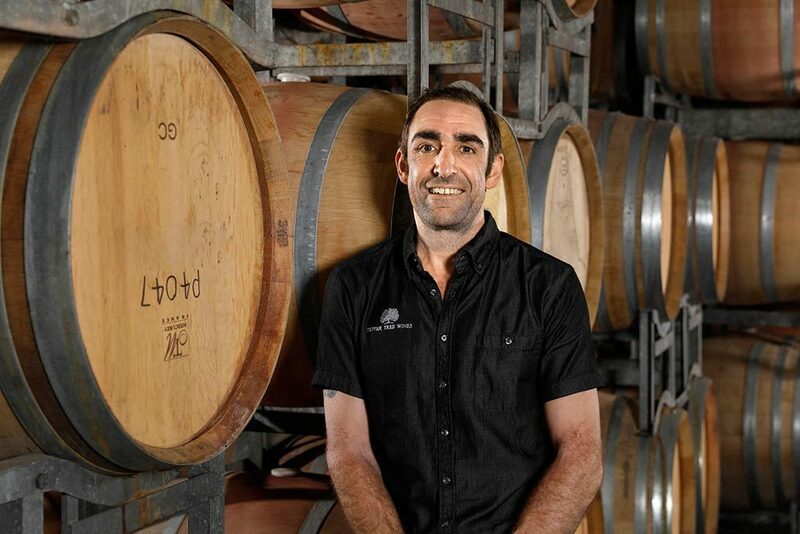 John has used his geological know how to purchase select vineyard sites in four of Australia’s premium grape growing areas – the Hunter Valley & Orange in NSW and Wrattonbully & Coonawarra in South Australia. 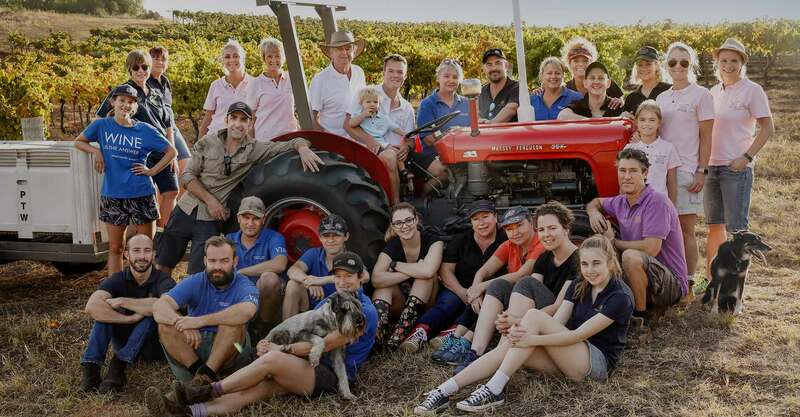 In the past few decades he has forged a reputation as an astute viticulturist with an unerring eye for matching soil types with their most suited grape varieties. 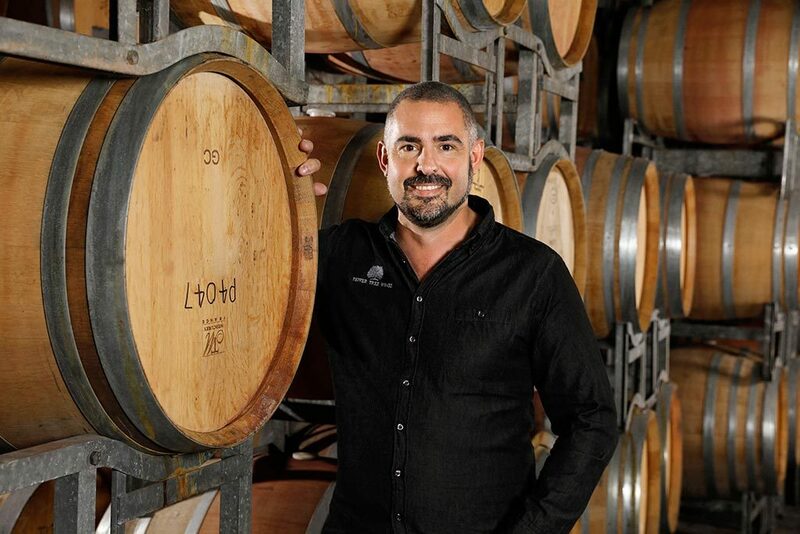 His purchase of Pepper Tree in 2002 completed his objective of merging his own vineyards with a compatible high-quality boutique winery, where each vineyard’s terroir can be fully expressed. 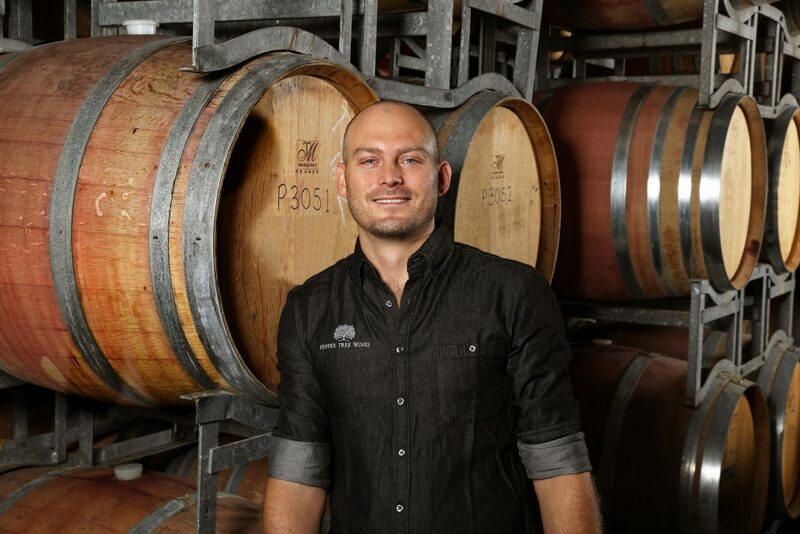 John is hands-on in all aspects of the business and likes spending time in all his vineyards. 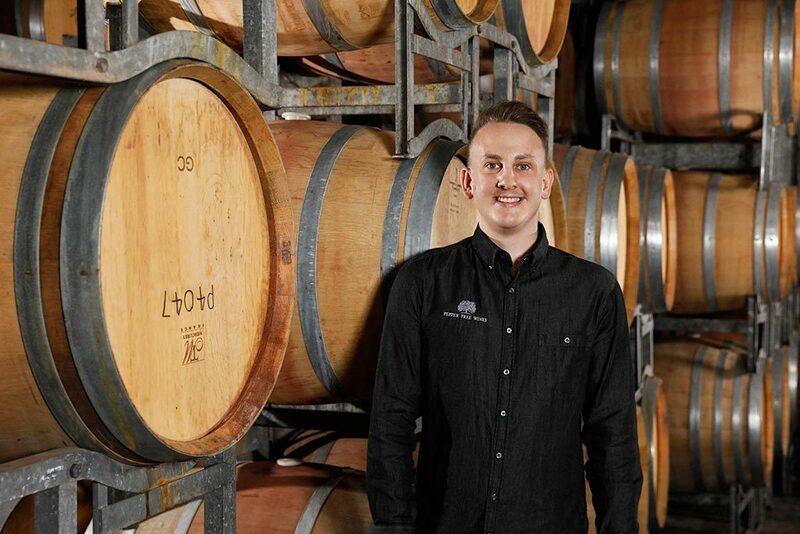 John’s house is situated in the middle of his Hunter Valley vineyard at Mount View. 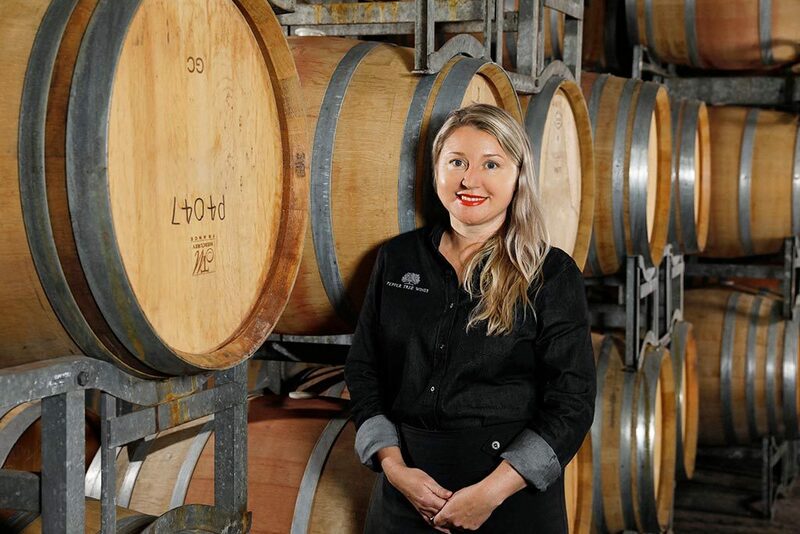 Gwyn studied Oenology at Roseworthy University, Adelaide, graduating in 2005. 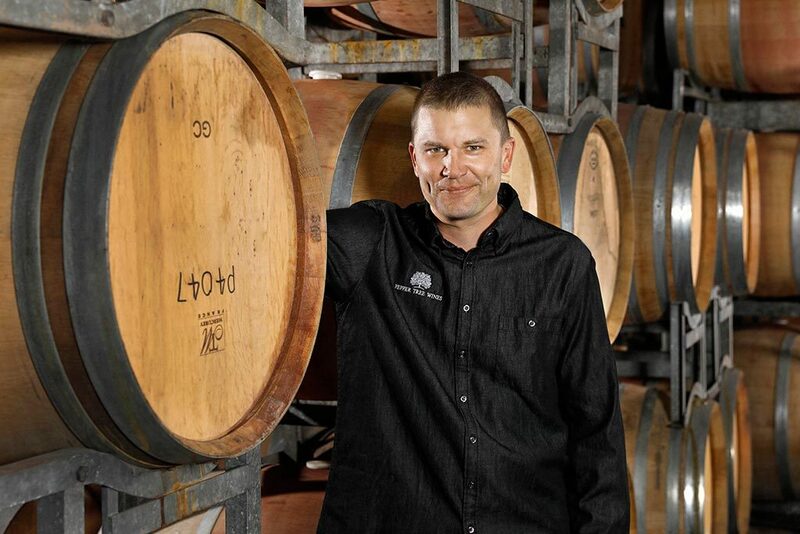 Since then working three vintages in France – Languedoc, St Emillion and Burgundy, held an Assistant Winemaking role at Villa Maria in New Zealand, before being promoted to Operations Winemaker. 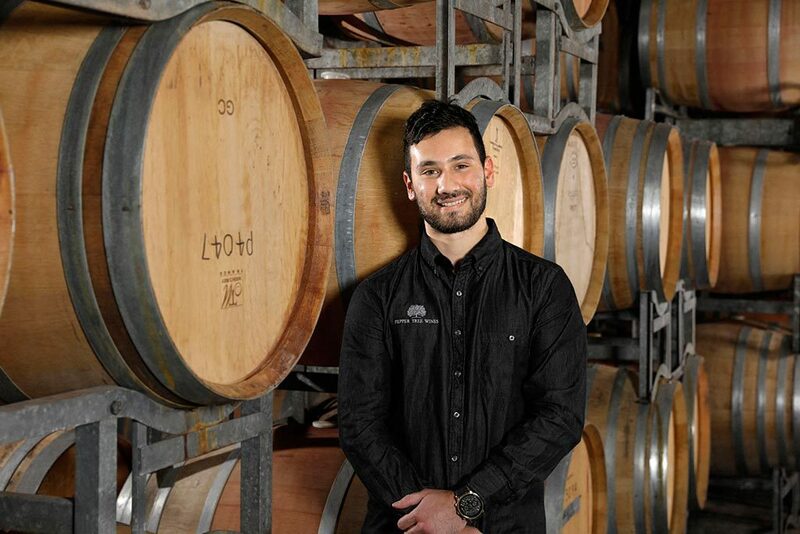 Gwyn was then offered a position at McWilliams Wines with the pivotal role of building the production across both New Zealand and the Hunter Valley. 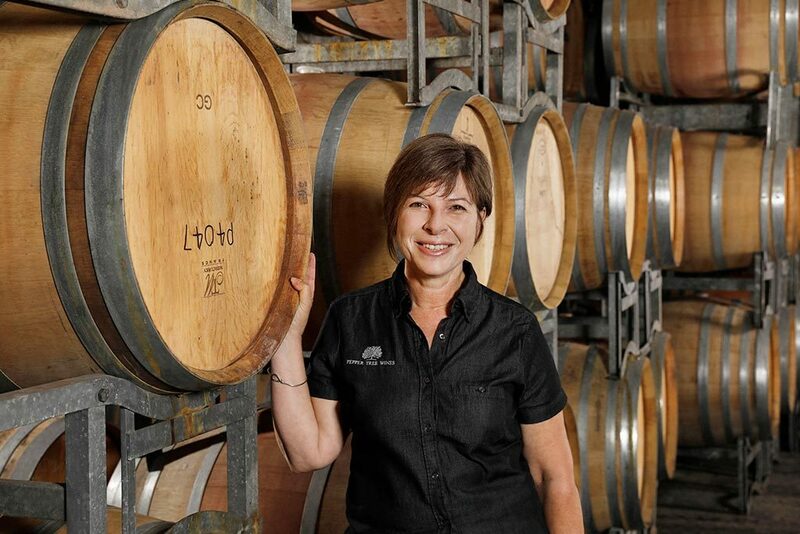 In 2013 she accepted the position of Chief Winemaker at Briar Ridge, and soon after added General Manager to her role. 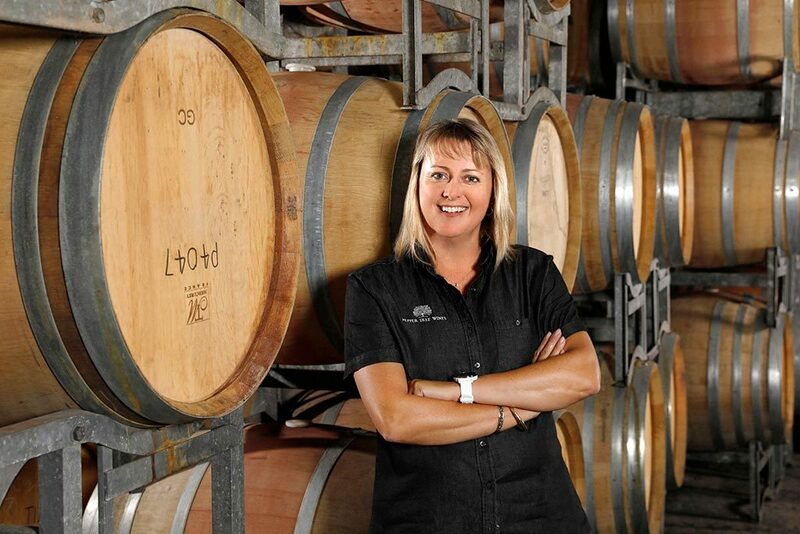 With her natural ability evident, Gwyn was appointed Head Winemaker – Davis Premium Vineyards & Pepper Tree Wines in October 2015. Gwyn’s achievements so early in her career are impressive. 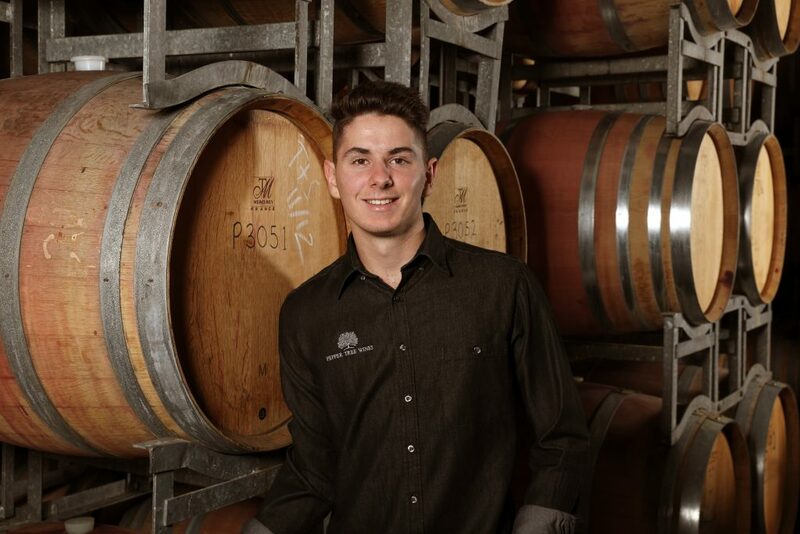 In 2015, Gwyn was awarded the Rising Star of the Year award at the Hunter Valley Legends Awards and became a Len Evans Tutorial Scholar. 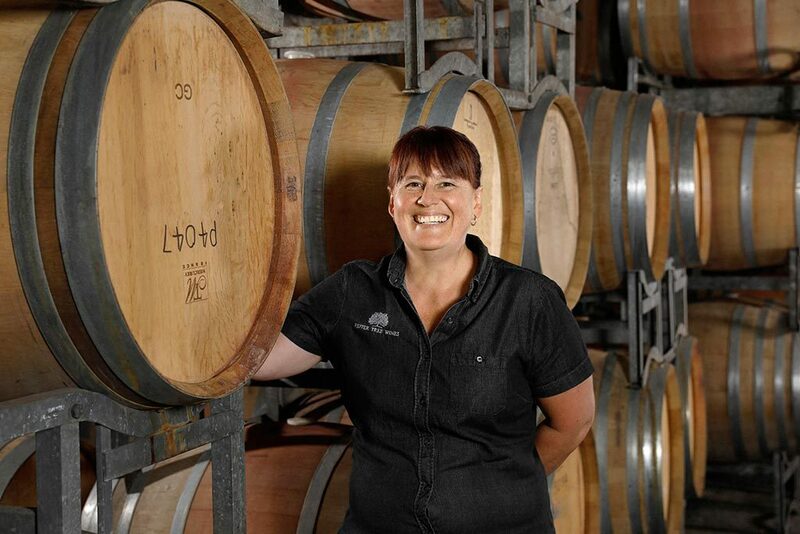 All this following on from a very successful 2014, when she was awarded the prestigious Gourmet Traveller WINE, Young Winemaker Medal. 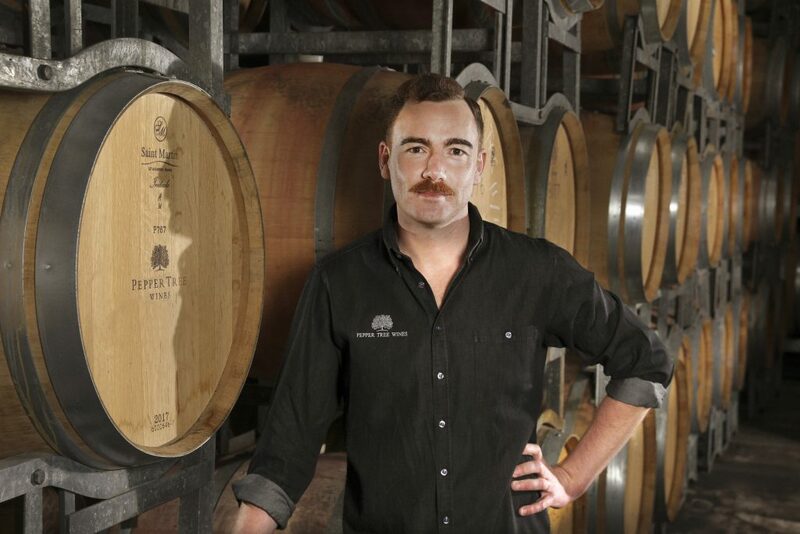 In 2012, Gwyn was awarded the title of ‘Dux’ at the Australian Wine Research Institute, Advanced Wine Assessment Course. 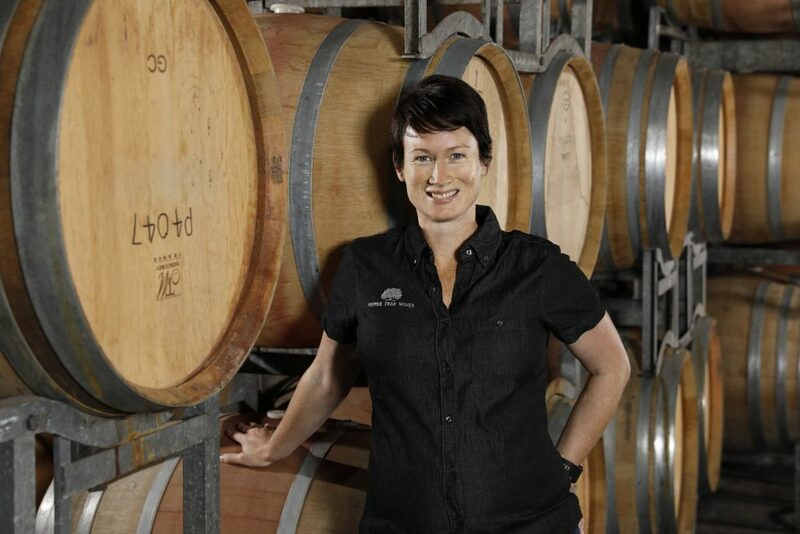 Gwyn now judges at national wine shows throughout Australia. 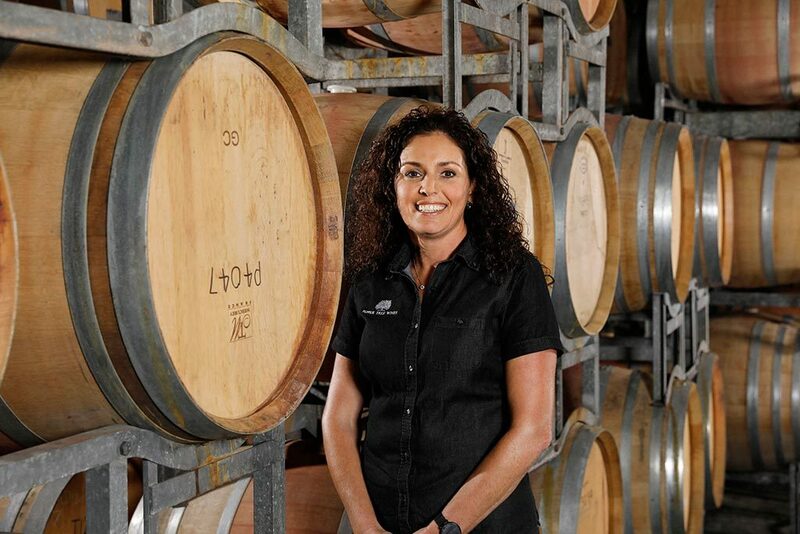 Her enthusiasm and dedication to the Hunter Valley wine industry, passion for creating wines with a strong sense of place, and the confidence to push boundaries in winemaking is evident in the success she has had. 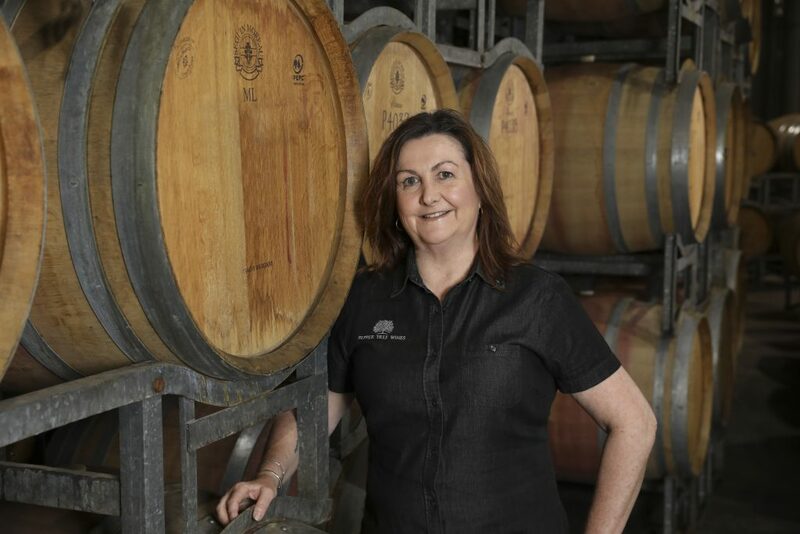 Gwyn enjoys the challenges and opportunities to craft diverse, high quality wines for the Pepper Tree Wine brand, and is particularly excited about winemaking across the Hunter Valley, Coonawarra, Wrattonbully and Orange regions.